When a loved one dies it can be a challenging, emotional and lonely time, particularly if you have been caring for the person for a while. Talking and sharing feelings with someone who is experienced in listening, or with other bereaved people who have similar experiences can be helpful. We offer bereavement support in group sessions as well as telephone support for people who do not wish to attend a group, or cannot access one. For more details call 01992 58 69 69. Share your experience with other people in a similar situation. Help you to find your own way to cope and move forward. Get the information you need about other support and services which are available to you. The sessions are run by an experienced team of volunteers who will be present at all sessions to offer a listening ear and support. The Watford group is a drop-in group and meets on the last Thursday of the month from 10.30am - 12.30pm at The Community Room in Asda, St Albans Road, Watford, WD24 7RT. 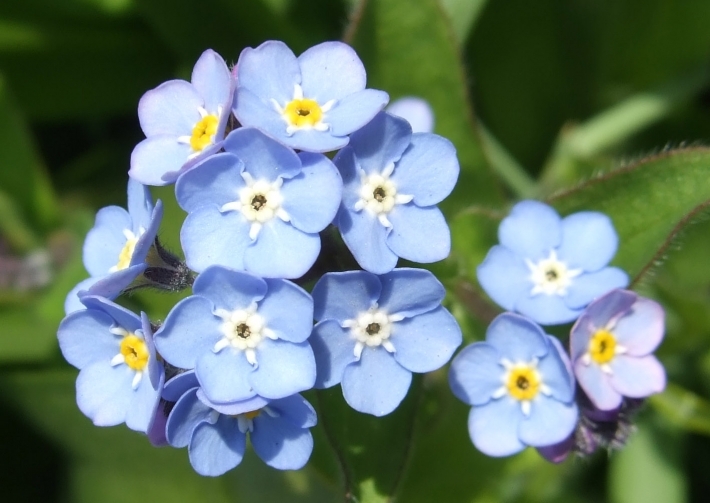 The Welwyn Garden City Bereavement Support Group meets between September and June, if you wish to join the next group, please get in touch with the Bereavement Support Service by calling 01992 58 69 69 or the email get in touch link. Margaret Stone joined the Bereavement Group after her husband, who she had been caring for for 7 years, died. Margaret says, “Carers in Hertfordshire helped me every step of the way in caring for my husband and when I found out about their Bereavement Course I was keen to go. “I had had bereavement counselling before, so when my husband died I knew that I had to work at dealing with my grief. I realised that for each death you have to come to terms with the particular situation you are in – because I had cared for my husband for so long it was a different kind of grief from when my parents died. That’s why the Carers in Hertfordshire course appealed to me – it addressed my particular situation and gave me the chance to meet other people on a parallel journey. Bereaved carers living anywhere in Hertfordshire are welcome to attend. Confidentiality is respected within the group at all times. If you would like more information or would like to talk to a member of the Bereavement Support Team, please get in touch. To read some advice from the Bereavement Group Volunteers on staying safe, download their booklet from the bottom of this page.